Information sources such as sensors, databases, and human experts serve as sources in order to realise condition monitoring and predictive maintenance in Industry 4.0 scenarios. Complex technical systems create a large amount of data which cannot be analysed manually. Thus, information fusion mechanisms gain increasing importance. Besides the management of large amounts of data, further challenges towards the fusion algorithms arise from epistemic uncertainties (incomplete knowledge) and—mostly overseen—conflicts in the input signals. 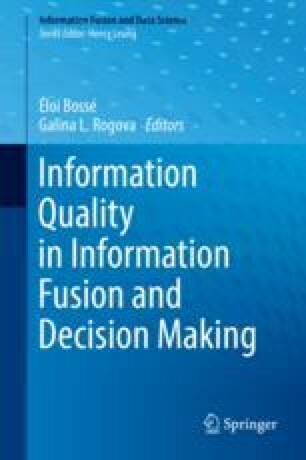 This contribution describes the multilayered information fusion system MACRO (multilayer attribute-based conflict-reducing observation) employing the BalTLCS (balanced two-layer conflict solving) fusion algorithm to reduce the impact of conflicts on the fusion result by a quality measure which is denoted by importance. Furthermore, we show that the numerical stability in heavy conflicts is a key factor in real-world applications. Different examples end this contribution.